Elevator awkwardness is one of the weirdest social phenomena of our time; a person can talk to every stranger they meet on the way to the way to elevator but as soon as they enter they stand silent until it’s their floor. Anyone who has been in a lift will have felt this awkwardness at some point, but why does it affect us all? To answer this we must look into a little psychology. Surrounding every person is an invisible area that they deem as their own “personal space”. This space spans about an arm’s length around everyone and when it is entered by a stranger the person feels uncomfortable. In most social situations, this personal space isn’t breach others unless it is assumed to be alright with both people. However in an elevator there’s no room for each person to have an arm’s length radius space and everyone’s personal space is likely to be occupied by someone they don’t know. Although everyone knows that no harm will come of someone being in this space, it causes a person to become psychologically uncomfortable. The chances of becoming trapped in a lift on any one journey are so low that it isn’t worth calculating. Even so, when a person steps into an elevator, for the time it takes for the elevator to reach the floor they want to get to they are trapped in a little metal box. It is part of our nature to avoid situations where we may become trapped and although we have no need for this in our nature anymore, it kicks in when we are in elevators and causes us to feel uneasy until we know we are free again. Public transport is also a place where people are somewhat trapped in, with their personal space being breached but why is the awkwardness in those situations a little different? This is due to the time spent on public transport. Whereas on a train or a bus we could strike up a conversation with a stranger, we only spend a couple of minutes in elevators, if that. The time is so short that there is no point in making conversation with anyone because it will quickly be time to leave. This leaves a silence behind and social etiquette dictates that these are awkward, adding to our unease. So now you know a little more about why elevators cause even the most social of us to become awkward, and hopefully this will make your lift journeys a little more bearable in the future. 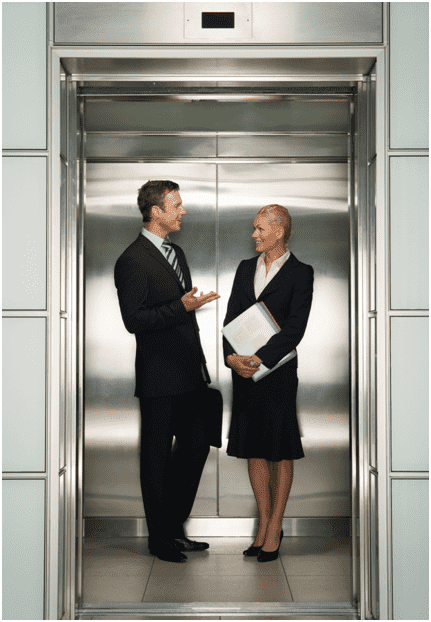 Here at Axess 2, we are leading lift manufacturers and installers and that’s how we can provide the best service we can to all our customers. 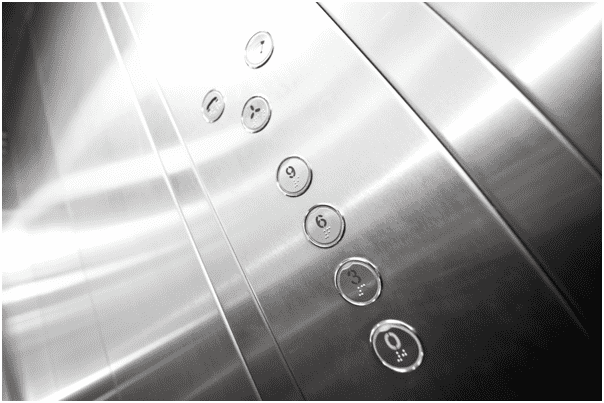 If you are interested in having any lift installed, including passenger lifts, then don’t hesitate to contact us on 01200 405 005 and a member of our friendly team will be happy to help.